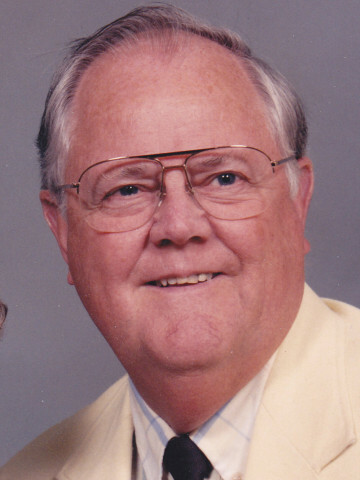 JOHNSON, Walter Perry - passed away June 26, 2012. Preceded in death by parents, William B. and Nola Vanatta Johnson; sisters, Margaret Arney and Bessie Redmond; brother, William Clarence Johnson. Survived by wife, Rebecca Anne Hightower Johnson, of 55 years; niece, Judith Redmond; nephews, Preston Patricia Johnson; Billy Judy Johnson, David "Scoochie" Betsy Redmond, and William Eddy Edith Redmond. Mr. Johnson was a United States Army Veteran from 1953-1955, and retired from the Ford Glass Plant with 25 years of service. He was an avid Nashville Predators and Vanderbilt fan. A member of First Baptist Church, Nashville, where memorial services will be held on Friday, June29, 2012, at 2pm, with Pastor Frank Lewis and Assistant Pastor Rus Roach officiating. Interment will follow in Mount Olivet Cemetery. Family and friends will serve as pallbearers. Honorary pallbearers will be Dr. Garman, Richland Place Staff, Baptist Hospital Staff, and McDonald's coffee gang. Visitation will be on Thursday from 12-6pm, at West Harpeth Funeral Home, and on Friday from 1pm until the service time at the First Baptist Church, Nashville.